April 10, 2017 GlobeCore engineers visited Tallinn (Estonia), where they prepared to start CMM-4/7 unit on the trailer. 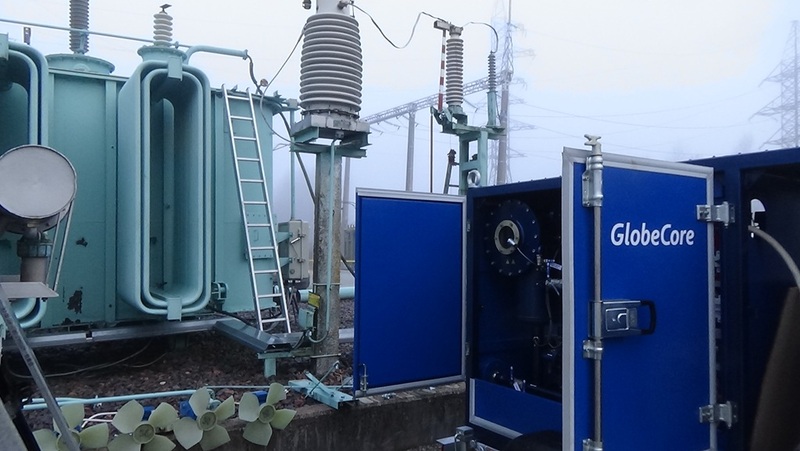 CMM-4/7 units are in demand at enterprises engaged in installation, repair and operation of power transformers, as well as other oil-filled equipment. This unit solves several tasks at once: it heats and vacuum treats a transformer, it also filtrates and degases insulating oil. ISO 4406 industrial purity class – / 14/12. To select and purchase this degassing unit, please contact our managers at the contacts section of our site.